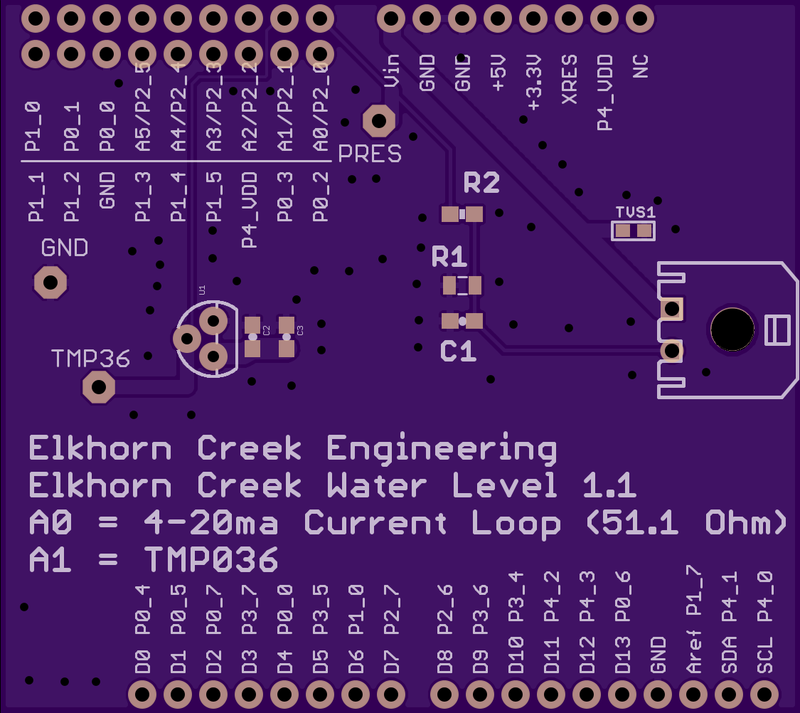 In the previous post I introduced my IOT Project for the Elkhorn Creek. In this post I provide an overview of each of the building blocks in the system. Currently (because I have some ideas for improvements) there are four major blocks. Over the next few weeks I will write one or more detailed posts for each of the blocks. 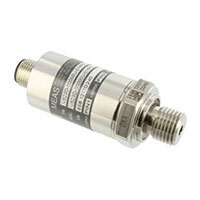 The Pressure Sensor is a Measurement Specialties US381-000005-015PG installed into the end of a long PVC pipe. Inside of the pipe there is a ~150 foot long telephone wire which is attached to the Creek Board. All of the PVC came from Lowe’s and is glued together with PVC cement. At the end of the pipe you can see a ball valve. 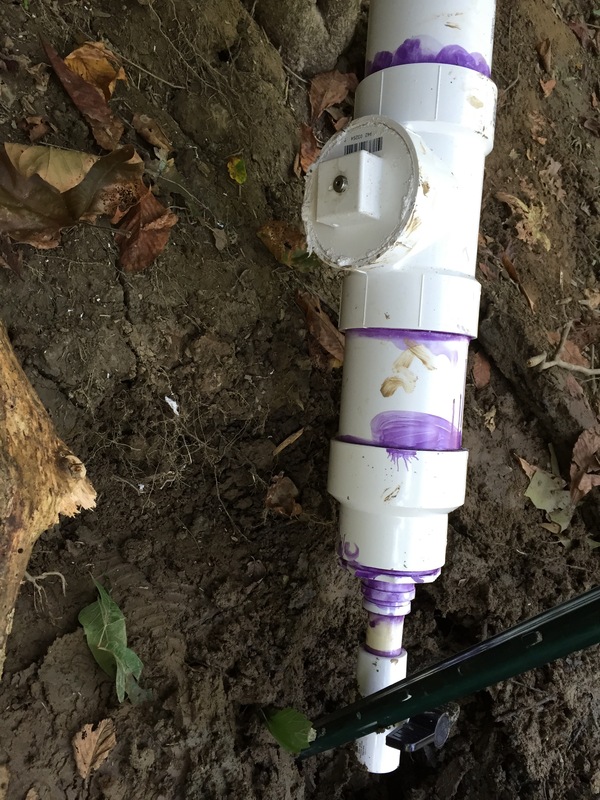 This valve will allow me to drain out any water that leaks or condenses into the system. This can absolutely happen and in fact killed an earlier revision of the system. The sensor itself is screwed into a 4″ clean-out cap. This will allow me to unscrew the cap and replace the sensor if it is ruined by something. Also, the cap is fairly thick and allowed for more threads on the sensor to grab into the PVC, which also improves my chances of not needing to replace this $142 sensor. 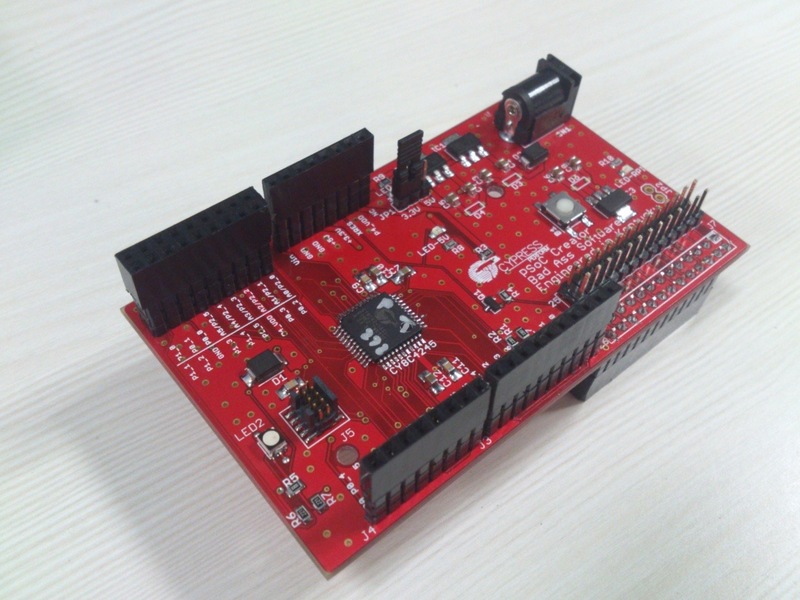 A TMP36 Temperature Sensor which I was originally planning to use for temperature compensation. A Transient Voltage Supressor Diode to protect the CYPI board from an ESD event. 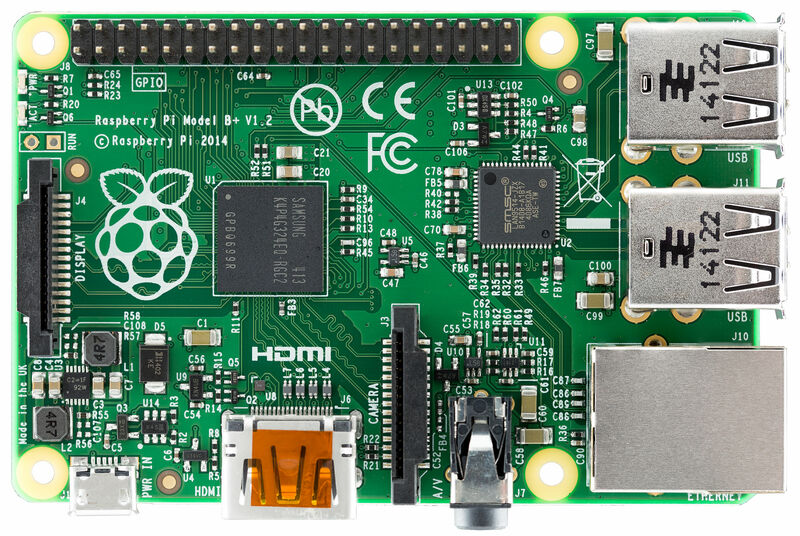 The Raspberry PI is a single board linux computer. A Java program that uses a JDBC connection and JFreeChart to once per minute create a PNG chart of the last 8 hours of data.